Prime Minister Dr. Manmohan Singh today campaigned for the Congress Party in Uttarakhand ahead of the upcoming assembly polls in the state. While addressing an election rally in Rudrapur, Dr. Singh urged the people of Uttarakhand, to vote for the Congress Party in order to usher in social and economic development in the state. "Brothers and sisters, I believe that you will use your judgment wisely when you cast your vote on January 30 and understand as to which party would swiftly bring about social and economic development and ensure their happiness. I am sure you are able to compare the amount of development work that was undertaken during the rule of the Congress party from 2002 to 2007 as compared to the last five years under the BJP government," he said. Singh informed about the development activities carried out by the Congress during its rule in the state. Dr. Singh said that if the state government had shown sincere interest in implementation of these programmes, the people of the state would have benefited more. He claimed that during the earlier Congress government, the state had witnessed a swift pace of development. Meanwhile BJP National General Secretary Dharmendra Pradhan briefing media persons held UPA policies responsible for the price hike. 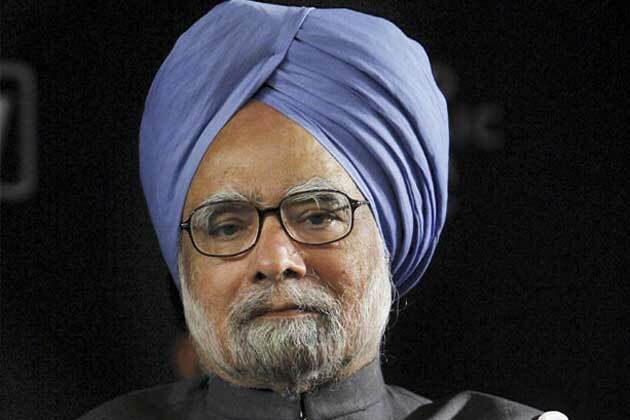 He alleged that Congress has not fulfilled the promises made in the earlier manifestos.